And those are just the things I feel comfortable telling you. 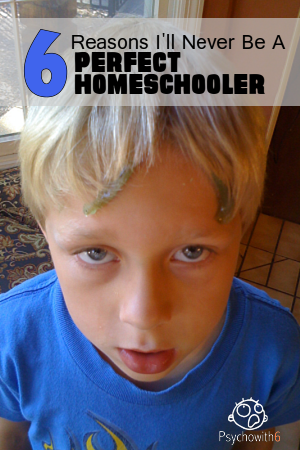 I could be a perfect homeschooler if it weren’t for my kids. My husband is our school principal and he works out of our home. 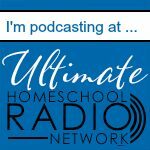 Although his self-employment has been a blessing to us in many ways, it has allowed a rather annoying habit to get in the way of my homeschooling: He likes to call off school for good weather. I will be in the middle of teaching when he will come into the school room declaring, “It’s a beautiful day! We’re going for a hike. Everybody outside!” The kids gladly disappear, leaving me holding the books. I could be a perfect homeschooler if it weren’t for my husband. Having an attractive work environment really does aid learning. Unfortunately, there’s something wrong with my house. For example, I must have really weak drywall, so that when the kids bounced out of their inflatable trampoline, landing on the wall, the drywall just imploded. The wallpaper must not have been adhered well to the wall, because it peeled off so quickly. My furniture must be poor quality, too, because the leather desk chair’s “leather” has peeled off by itself. I could be a perfect homeschooler if it weren’t for my house. My kids would all already have their Ph.D.s if only better curriculum were on the market. The material is too hard or too easy. There is too much to do or too little. It takes too much time or not enough, allowing the kids to become idle. It’s too interesting, making all other subjects unappealing, or it’s too boring. And to top it off, I’ve spent tons of time and money looking for something that doesn’t seem to exist. I could be a perfect homeschooler if it weren’t for our curriculum. On days when my husband is working out of the house and I can finally teach, we get a phone call from our homeschooling friends asking if we’d like to do something fun. It doesn’t matter if I don’t take the call, because the kids have already gotten a text message from my friend’s kids and they’ll announce that we need to start getting ready for our field trip immediately. I usually agree because the kids’ behavior, my husband’s impending return, my messed-up house, and our imperfect curriculum will surely make the day a loss anyway. 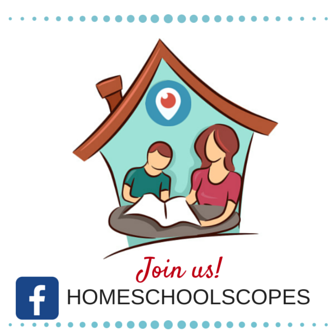 I could be a perfect homeschooler if it weren’t for our homeschool friends. This is definitely last on the list, but I have a few very tiny problems of my own, that I have mostly taken care of. Sort of. Like when the kids were little, I would very rarely (no more than once or twice a day) get so caught up in what I was doing on the computer that I wasn’t supervising them and then they would give themselves haircuts. Nothing big. Then every once-in-a-while I don’t tell my husband that we’re going on field trips (only never) and so he doesn’t really know our schedule. That could explain why he doesn’t know that we’ve been gone every day this week and today isn’t a good day for a hike. It’s also happened that on those very rare occasions when I wasn’t supervising the kids (for only a few hours at a time), that they’ve used that time to destroy the house. But I still think the house and furniture should be high enough quality to withstand some abuse. When it comes to curriculum, I have to admit that in a few instances (every six months or so), I will change curriculum, just in case there is something better available. But you know what they say, “If you love a curriculum, set it free…” Wait, that might not be the right saying. But you know what I mean. 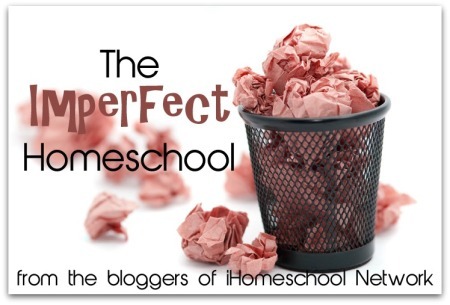 I don’t seem to be the only homeschooler who will never be perfect! 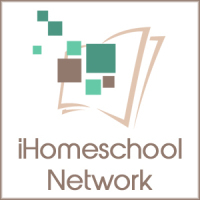 Be sure to check out iHomeschool Network’s other articles. Don’t worry about what the kids are doing. I’m sure they’re FINE. O wow, you nailed this one! It sounds sooo much like our house on many days! I’m reading through it and nodding my head the whole way. It’s good to know that we’re not the only ones! It’s been encouraging to hear that this is normal life for a lot of homeschoolers, Caleb. Thanks so much for letting me know you can relate. Thank you so much for this encouragement. I am homeschooling three this year for the first time…5.5, 9. 15 and I am 30 weeks pregnant with our 6th child. The last year has been such a journey and I have been worrying lately if I am even swimming above water with my blessings. The learn different ways and I feel like I am not doing as good of a job as I could with them. 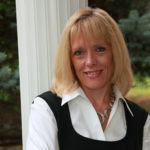 I know God directed me to homeschooling and I also believe that I can do all things thru Christ who gives me strength. Any advice or faith filled prayers for this mama is appreciated…thank you and be blessed in all you do!!! Vashia, congratulations on your 6th! What a blessing! I know you’ll do great. It’s such a common concern that we’re not doing enough that I want to address it in a future post. Most moms who worry about this are doing GREAT. Thanks so much for your sweet comment. This was hilarious! I love it when “real” life is turned into humor.